Staying on top of your beauty regimen just became easier! 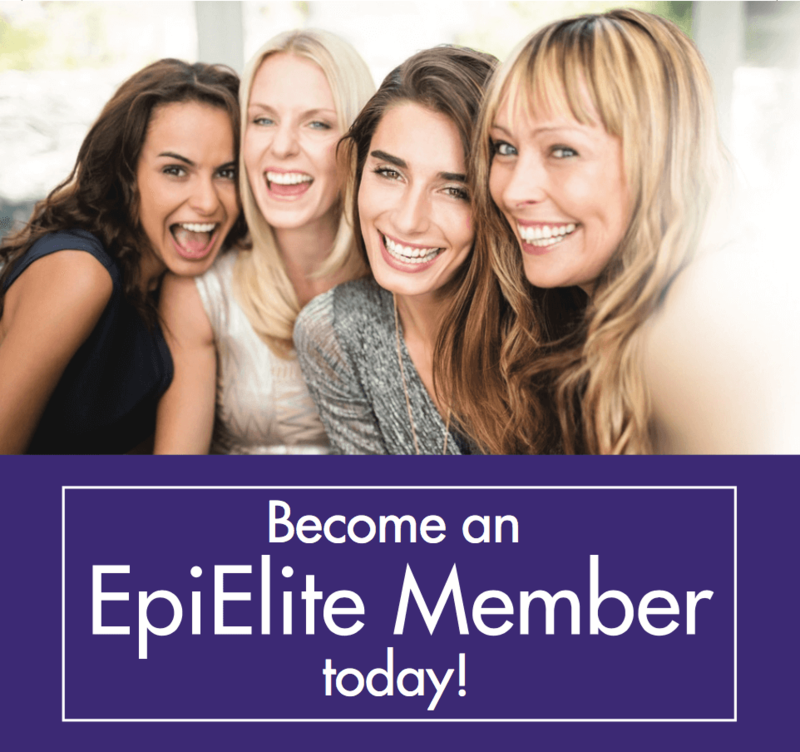 We are proud to partner with EpiCentre, a leader in innovation, technology and non-invasive aesthetic treatments for our new membership program, EpiElite. With a simple-to-follow schedule and one monthly payment, you can look your best at every age and every stage. With a structured treatment plan based on goals set by our professional team, it is now easier to maintain your best self, all year long. During your in-practice consultation with your EpiCentre professional, you will discuss your skin care goals and learn how using the best procedures and products can address your concerns. There is no charge to join and you can cancel at any time! To learn more about how EpiElite can benefit both your lifestyle and budget, please contact us at 214-974-3216.